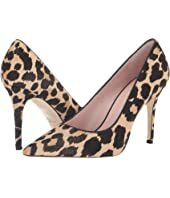 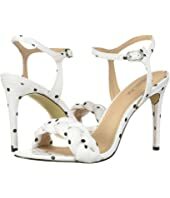 Kate Spade New York Vivian MSRP: $268.00 $232.09 Rated: 4 stars! 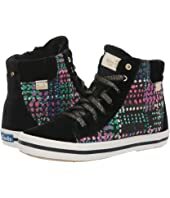 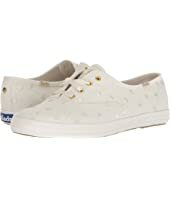 Keds x kate spade new york Kickstart Dancing Dot MSRP: $80.00 $62.40 Rated: 5 stars! 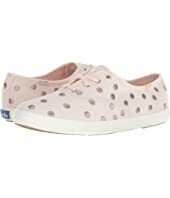 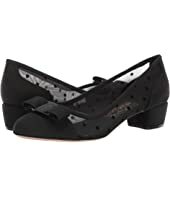 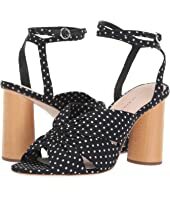 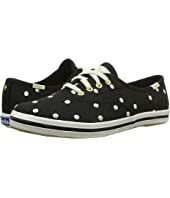 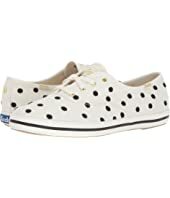 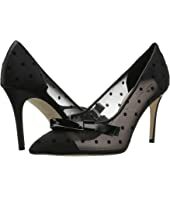 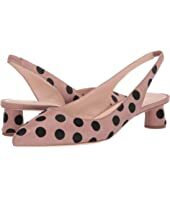 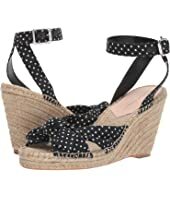 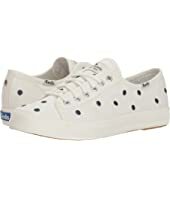 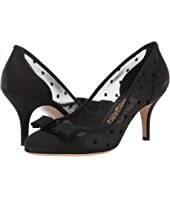 Keds x kate spade new york Champion Dancing Dot MSRP: $80.00 $53.28 Rated: 4 stars! 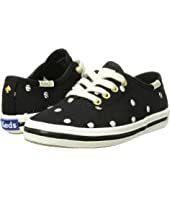 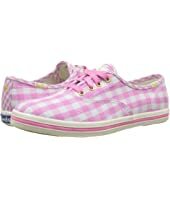 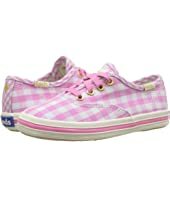 Keds x kate spade new york Kids Champion Seasonal (Little Kid/Big Kid) MSRP: $59.95 $42.99 Rated: 3 stars! 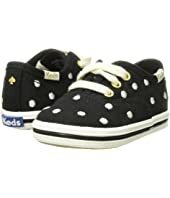 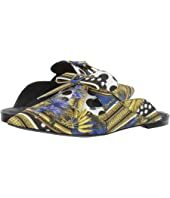 Keds x kate spade new york Kids Champion Seasonal (Toddler) MSRP: $54.95 $39.99 Rated: 5 stars! 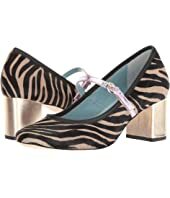 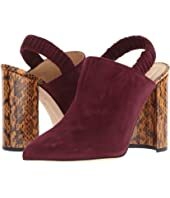 Frances Valentine Kat MSRP: $325.00 $225.55 Rated: 5 stars!